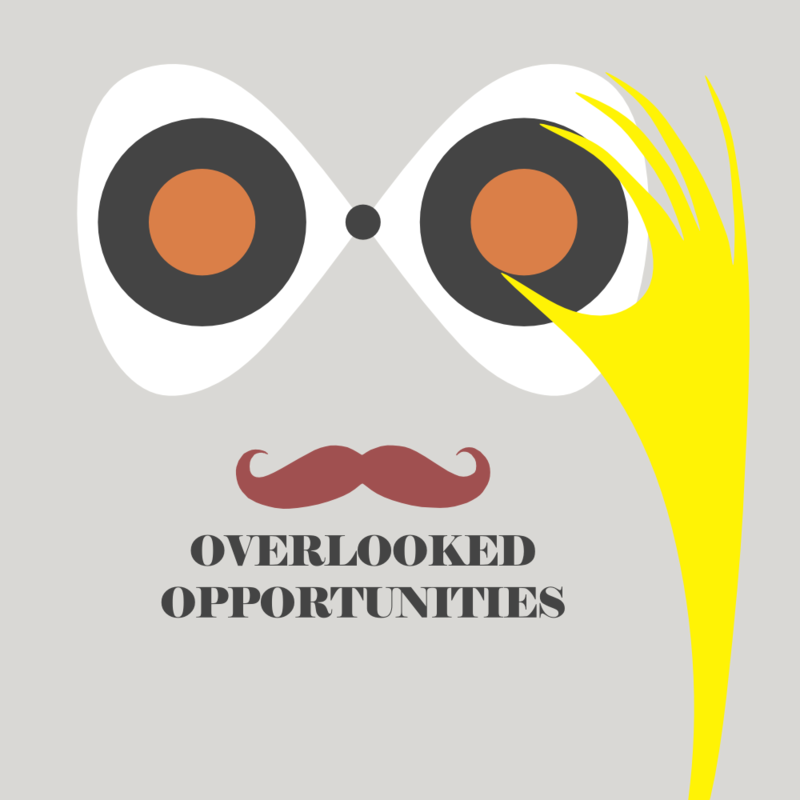 What Opportunities Are You Overlooking? In 1975, a young Bill Gross, now America’s most prominent bond-focused mutual fund manager, passed up two opportunities to invest in businesses that would later become two of the world’s most prominent companies. Gross turned down two “smart and intelligent” men who approached his PIMCO fund for a $10 million loan for their textile business. “It seemed like a funny company, had a dilapidated industrial complex in the Northeast, a See’s Candies store … Blue Chip Stamps … not much else,” Gross later remembered of not being impressed by the applicants’ prospects. 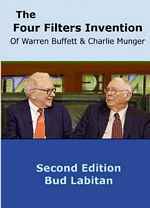 The two men, Warren Buffett and Charlie Munger, built their textile company, Berkshire Hathaway, into one of the largest companies in the world. In 2008, Buffett became the world’s wealthiest person. The following week in 1975, Bill Gross visited an entrepreneur named Sam Walton in Bentonville, Arkansas. Walton, then in his late-fifties, had sought a loan from PIMCO to expand his family-run discount store. Walton was renowned for his frugal lifestyle and his crusade to cut costs. Walton and his two sons received Gross at the airport in an old pickup truck. Gross later recalled turning Walton down based on appearances: “[They] would drive me around town and show me the Walmart, all the while with their dog named Dan … they’d yell, ‘Get ’em, Dan, get ’em, Dan,’ when a dog or cat would cross the street … [Walton and his sons] seemed like very high character, reputable people, but the store and idea were [not very impressive. 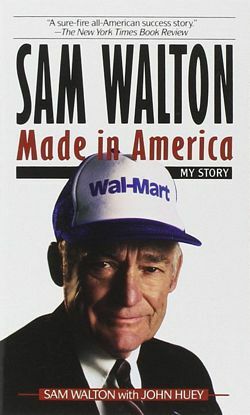 ]” By the time Sam Walton passed away in 1992, he had built Walmart into a formidable retailer and had become the world’s wealthiest man. Parenthetically, two weeks later in 1975, Gross lent $5 million to a rail-car leasing company called Itel after visiting the company’s headquarters in a high-rise building and being impressed, among other things, by thick carpets and “good looking secretaries.” Itel went bankrupt six months after Gross made the loan. Reflecting upon these experiences, Gross recalled a famous remark made in 1912 by legendary financier J. P. Morgan: that credit lending should be based not on wealth, but on character. Idea for Impact: What Could You Regret? 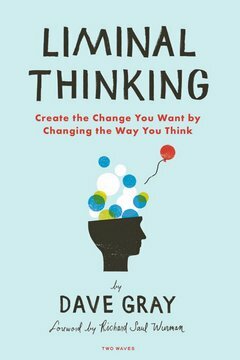 While in hindsight it’s easy to empathize with Gross’s regret of missing the opportunities to invest early in Berkshire Hathaway and Walmart and his overlooking the character and promise of their entrepreneurs, it’s difficult to comprehend how Gross could have then objectively predicted the enormous potential in either company. Narratives of such missed opportunities, though, should make you wonder what opportunities you could be overlooking today that months, years, or decades from now, you could come to regret with the perspective that comes with time or upon mature reflection.